Tartan Fairytales : HOW I CLEAN MY MAKE UP BRUSHES! 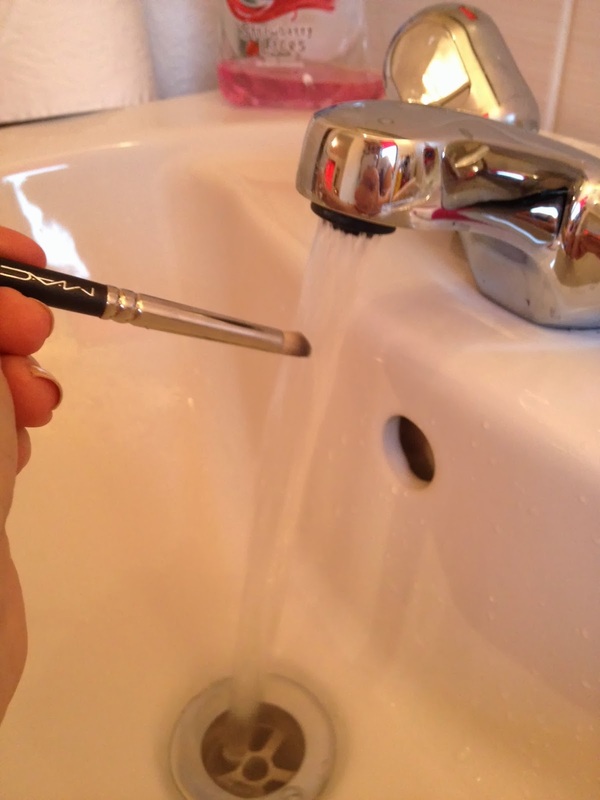 HOW I CLEAN MY MAKE UP BRUSHES! I just want to start of by saying how important it is to clean your make up brushes. Not only does cleaning your make up brushes regularly keep your brushes in a high quality condition, but clean brushes also help with a better application of make up and are better for your skin! 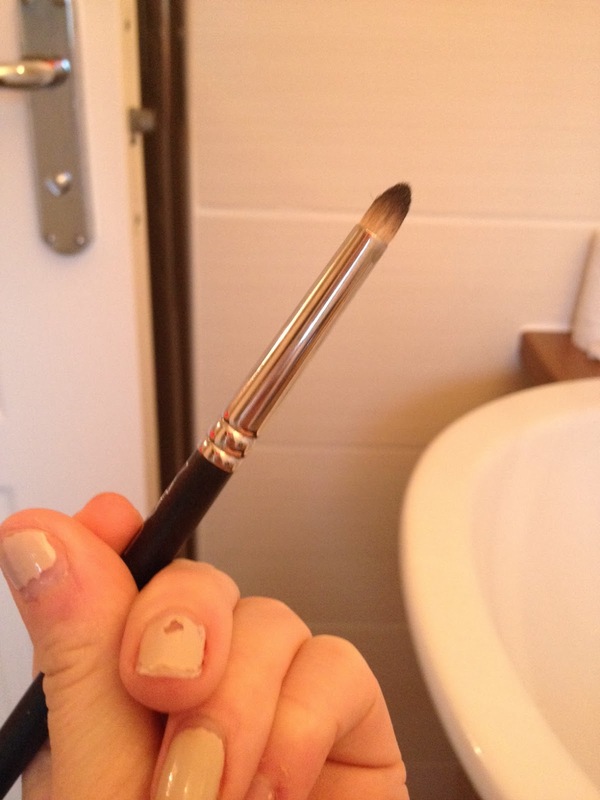 Unclean brushes cause break outs, think of all your dead skin that is left on the brush after you use it!! Gross huh? When I first really got into make-up a few years ago, I was obsessed with Blair Fowler aka JuicyStar07 and I came across her 'How I clean my make up brushes' video and I have pretty much used the same technique ever since. 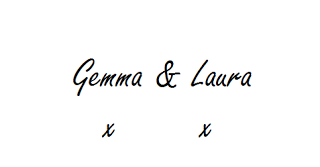 There are loads of different ways I just personally prefer this one! You can check out that video here. I would recommend cleaning your brushes once a week but really not everyone has the time to set aside half an hour every week! However I would make sure it is at least once a month to remain fresh faced! Obviously if you don't use your brushes often, these times won't apply to you, and also, these aren't specific rules, it is purely my opinion! 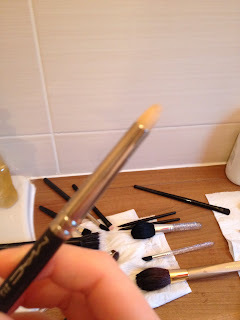 I am going to use my MAC 219 brush (my favourite brush ever) as an example! Starting out with it covered in black eye shadow from a night out a few days ago! Step 1. The first thing you should do is place the bristles of the brush under lukewarm water. Almost every brush, regardless of brand, has a point in which the metal area meets the wooden area of the brush. If possible, you should try to avoid getting this area wet. 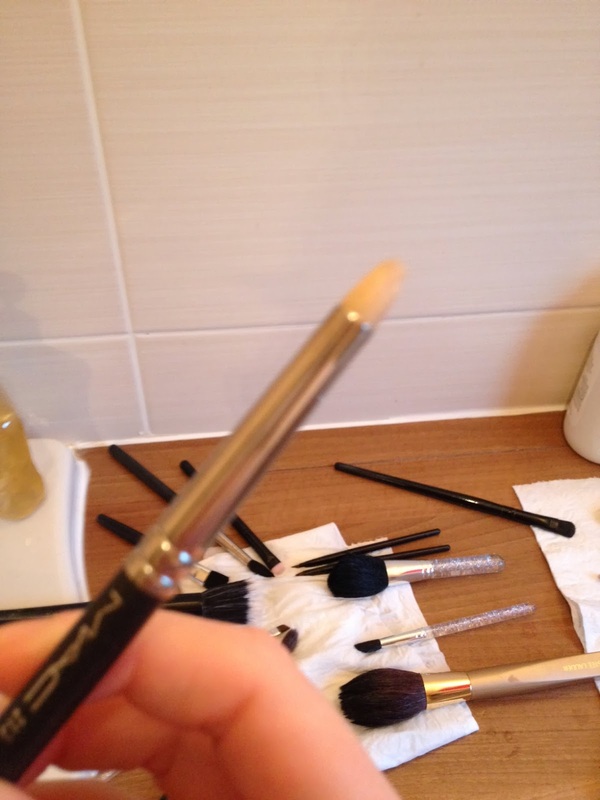 This will cause your brushes to rot and will then require you to throw them away. Not what anyone wants, especially if you have paid a lot of money for it! Step 2. Pour some baby shampoo on to a wet sponge. 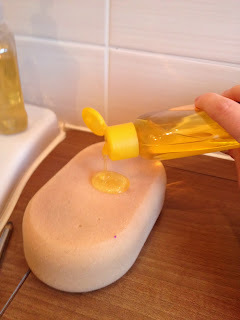 I have tried many different products instead of baby shampoo but always come back to it. It has no fragrance and has a soft consistency. Which I find works best for my brushes. Step 3. 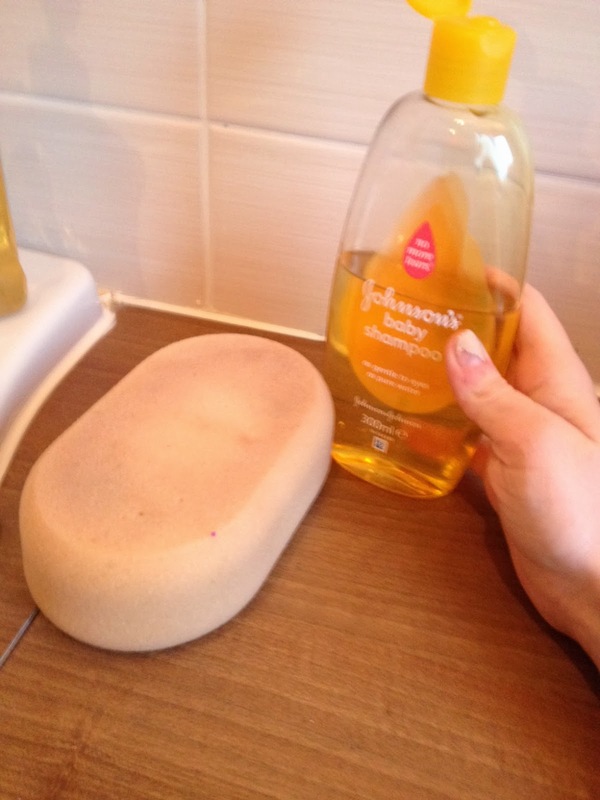 Work your brush into the shampoo. For brushes such as blending brushes and pencil brushes, I use circular motions when cleaning them and for brushes such as flat shaders I use an up and down motion just so the brushes keep there shape. 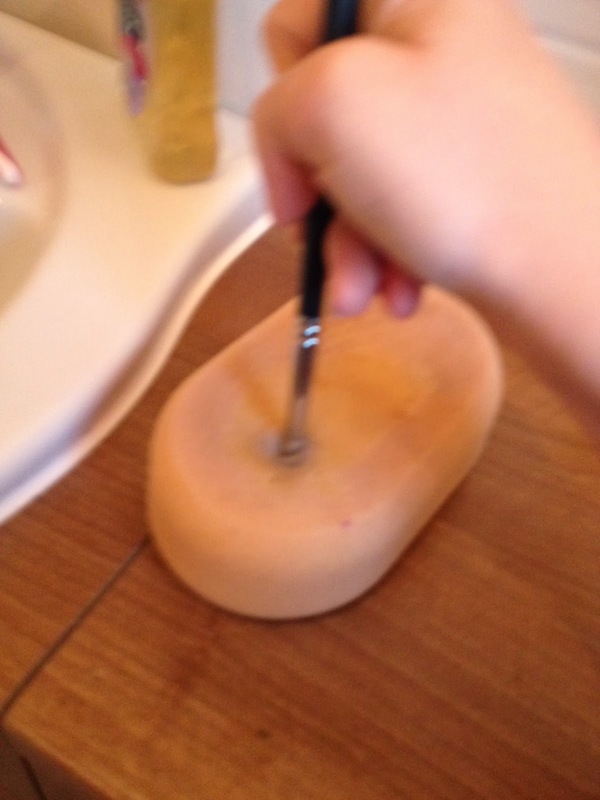 As you do this for about a minute you should notice that the brush is getting cleaner and that no product is transferring on to the sponge. Step 4. Once all the colour has came of the brush, run the brush under lukewarm water again, if the water from the brush then runs clear, your work is done and your brush will be clean! Step 5. 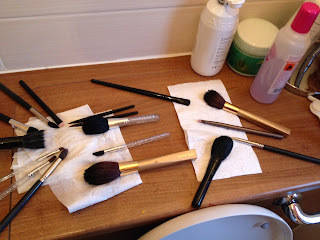 I then place all my brushes on toilet roll and leave them to dry over night! So that is how I clean my brushes, if you try this method I'd love to hear how you find it! KEEPING COSY: I LOVE HATS!! Edinburgh Trip to see The Maine!